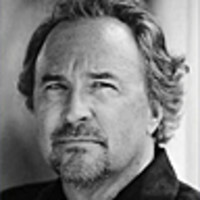 Bruce Henderson is the author or coauthor of more than twenty nonfiction books, including the #1 New York Times bestseller And the Sea Will Tell (with Vincent Bugliosi), which was made into a highly rated network miniseries. He is the author of True North: Cook, Peary and the Race to the Pole . His award-winning magazine story on the same subject, "Cook v. Peary," appeared in the April 2009 issue of Smithsonian . Bruce is a former newspaper reporter, private investigator, magazine editor, and field producer for television news. He has taught reporting and writing at USC School of Journalism and Stanford University.